Delivers great skin tone and contrast control. 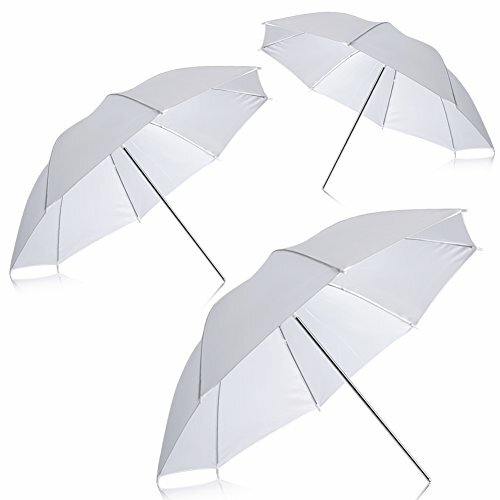 Reflects more light than a translucent umbrella or soft-box. Ideal for eliminating warmth from an object or subject.